The Harlem Shake comes to Rwinkwavu! What do you do with a library full of kids on a rainy day….the Harlem Shake! 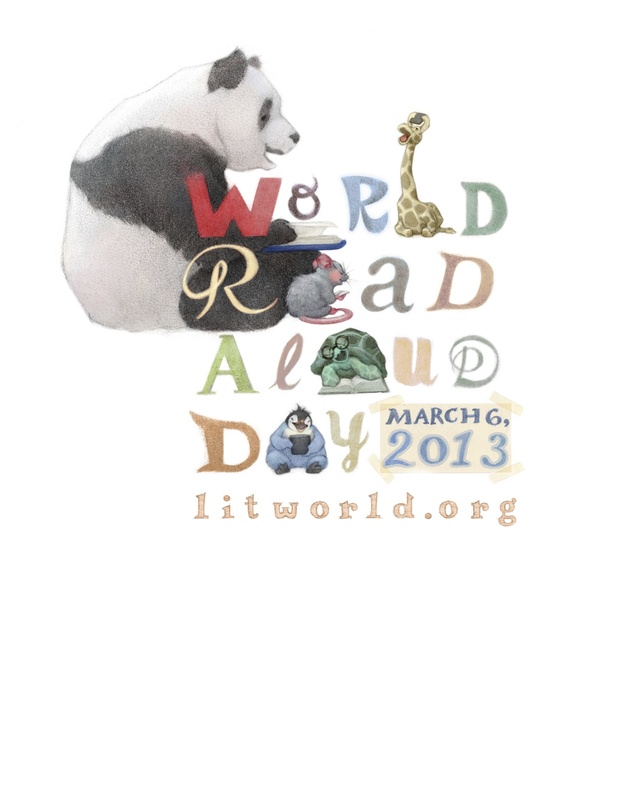 Today we join in with our partner organization LitWorld (www.litworld.org) and come together to celebrate, in solidarity, World Read Aloud Day with schools, libraries and communities around the world to affirm reading and literacy as a basic human right. — with Brad Melaugh and Betsy Dickey at Rwinkwavu Community Library and Learning Center. http://youtu.be/pEbGCYaWwBk — with Brad Melaugh and Betsy Dickey at Rwinkwavu Community Library and Learning Center.